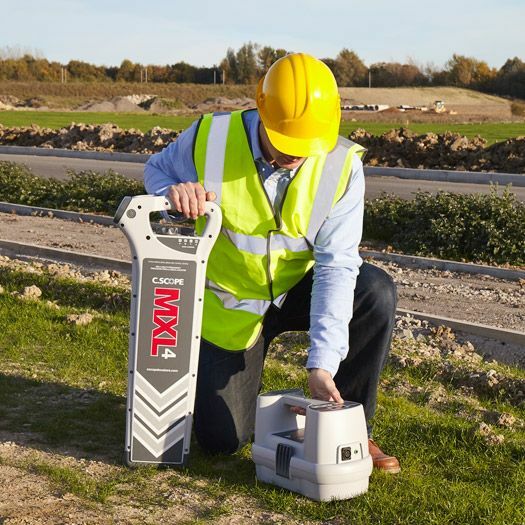 The MXL4 Precision Pipe & Cable Locator is a high performance multi-frequency cable locating equipment for locating buried cables or pipes. 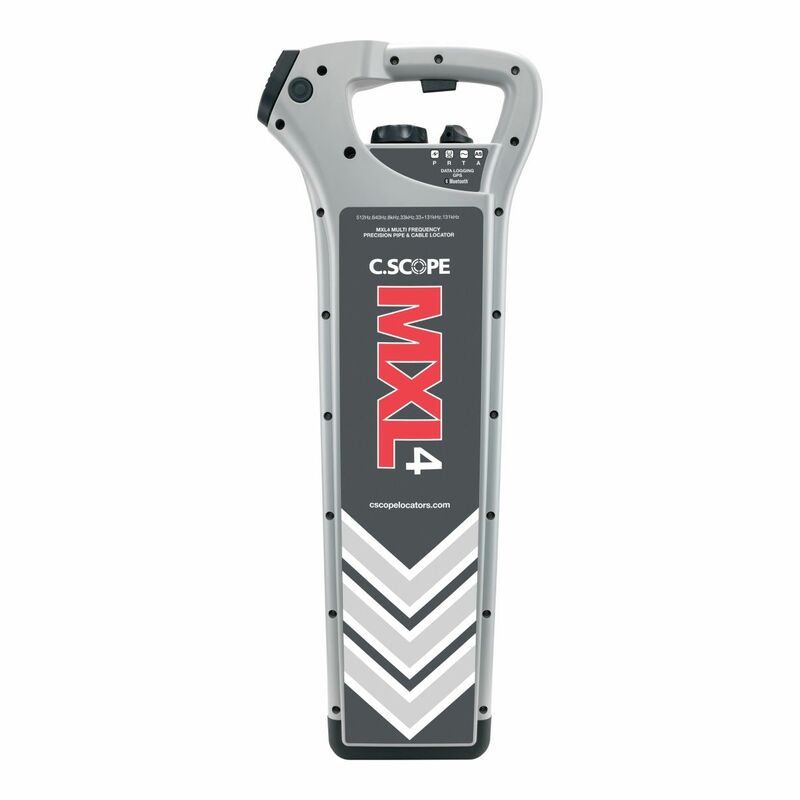 · The C.SCOPE MXL4 Multi frequency pipe & cable locator will determine the exact position of Buried metallic pipes and cables including electricity cables / power cables, signaling cables etc. 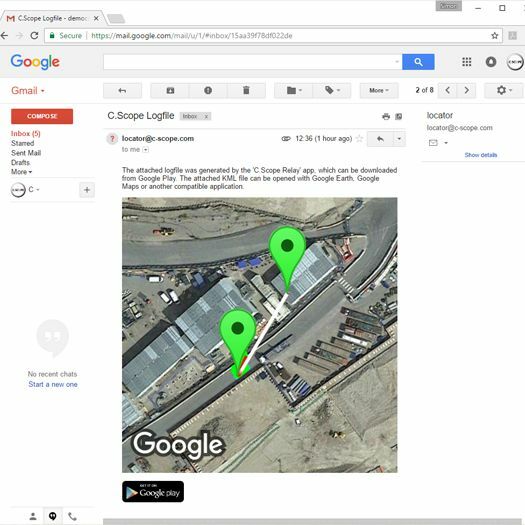 · In addition is used for long distance tracing and utility identification of telecom OFC cables, oil & gas pipes. 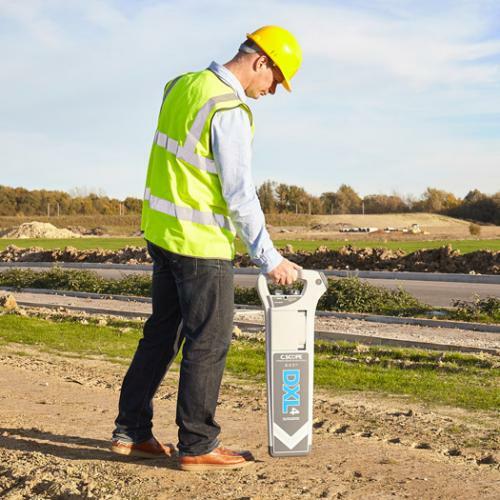 · The MXL4 cable & pipe detector can be used to detect buried utility services immediately prior to any form of excavation work taking place. 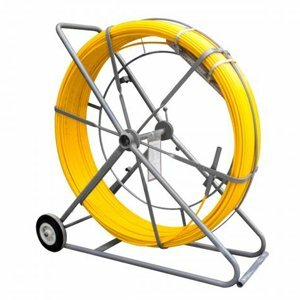 When used in conjunction with the MXT4 transmitter, the equipment becomes a versatile pipe & cable route locating system for route tracing of underground utility services. 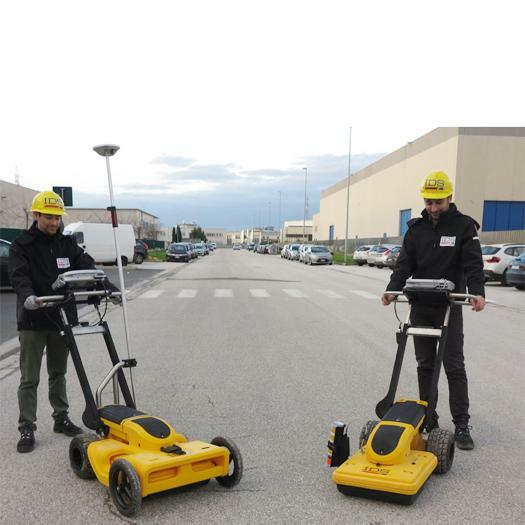 Multiple Frequency Options: of 512Hz, 640Hz, 8kHz, 33kHz, 131kHz, Dual Combined frequency "CF" 33+131Khz” will allow the operator select the frequency suitable for that particular scenario and therefore is the tool for complex buried cable pipe locating jobs including locating the smaller dia buried cables such as telecom & sheathed fiber optical & lighting spurs. 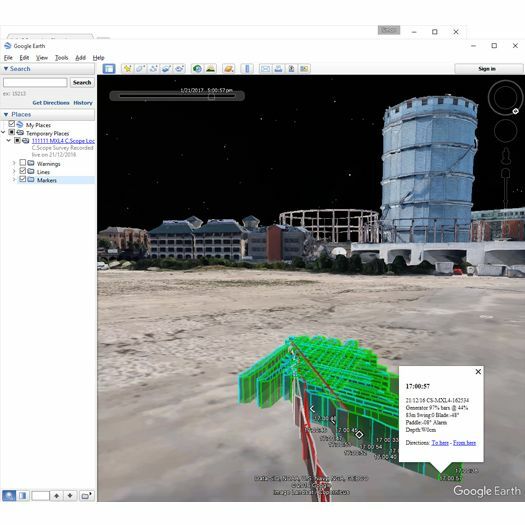 The MXL4 pipe and cable locating equipment is provided as a GPS enable pipe cable locator in the model option of the MXL4DBG option with in-built Data Logging, Bluetooth™ connectivity and GPS logging. Operating Modes: The MXL4 has 4 modes of operation P: Power, R: Radio, G: Generator A: All Scan Mode for locating buried metallic cables and pipes. 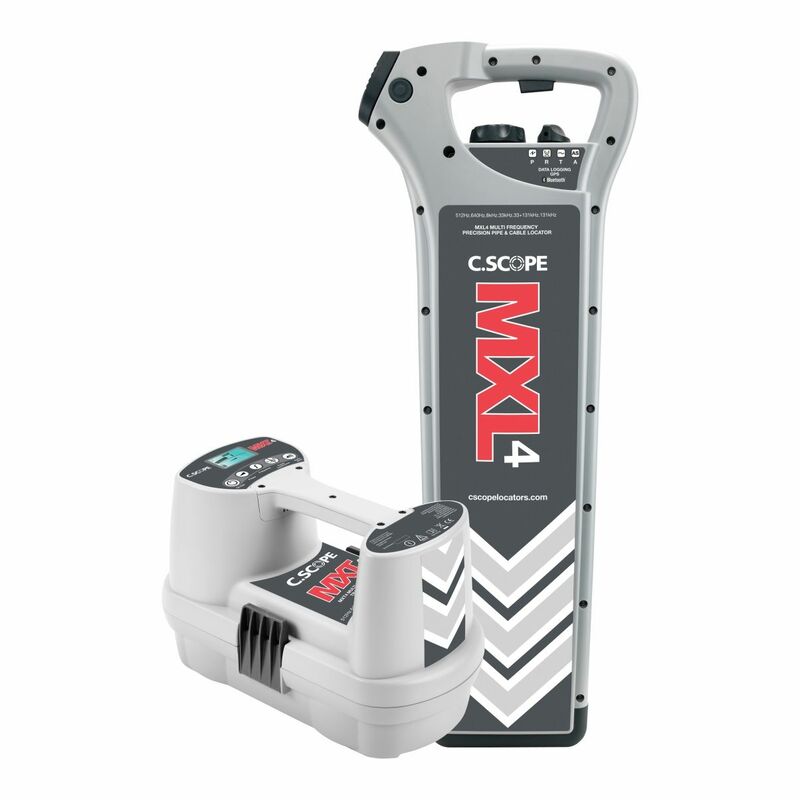 The MXL4 also contain a Signal Current measurement mode to differentiate between the buried utility being route traced and other buried utility services in congested metro environments. 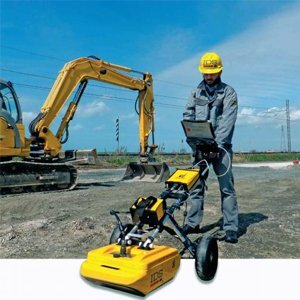 Eliminates Operator Error: The equipment range makes locating really simple and combined with unique features such as Automatic Daily Self-Test, Swing warning etc., lets the operator work with confidence and are specifically designed to be used by operators in ALL site conditions and in all working environments to ensure position of buried pipes and cables is pinpointed before each and every excavation. 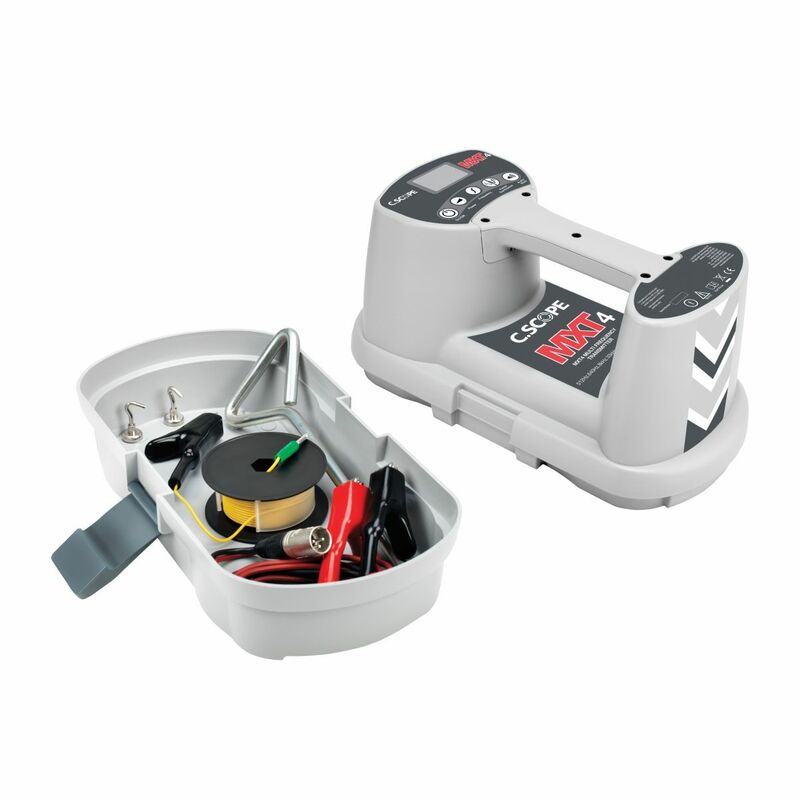 C.Scope Cable locators are the most rugged equipment in the industry - water proof, dust proof, impact rated with IP65 Environmental rating ensuring a long product life. 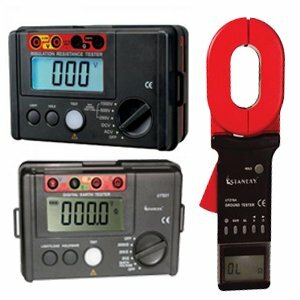 The equipment is fully digital and does not require Recalibration. The MXL4 Cable & Pipe Locating kit is a high performance equipment for telecom and oil/gas utility environments. Built to last. Generator Mode : is used to detect the 33+131khz signal applied to a metallic pipe or cable by MXT4 signal generator and is also used for detecting the signal from a C.Scope sonde or Stanlay traceable duct rodder when tracing in non metallic pipe such as sewers, drains or telecom cable ducts. 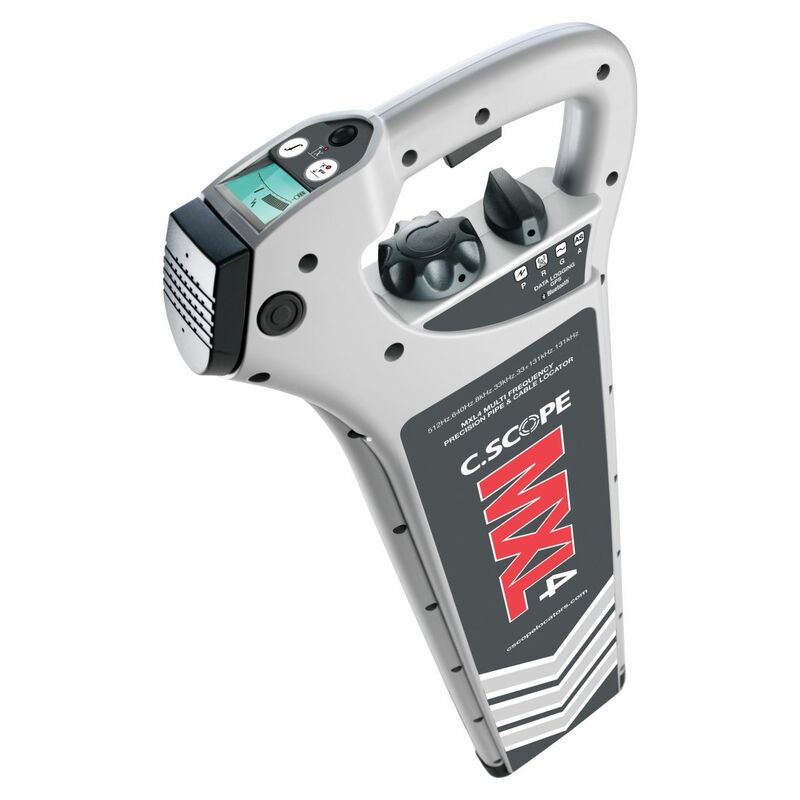 DATA LOGGING: The MXL4 Pipe and Cable Locator have full data logging capability. This can be conveniently transferred at any time for analysis. DATA LOG TRANSFER VIA USB: Data from the Data Logging versions of the MXL4 can be transferred at any time to a PC for analysis, all XL4 locating receiver have USB data connection socket. DATA LOG TRANSFER VIA BLUETOOTHTM:The MXL4-DBG model has the additional features of Bluetooth to download data wirelessly onto C.Scope relay Smart Phone App installed on any android Smart Phone. POWER OUTPUT: The MXT4 has a four position power level adjustment output, so that the user can control how much power to use and when. LOUDSPEAKER: The MXT4 has a clear audible signal output to indicate when it is in operation. There is also the facility to mute the audio if required. PULSED OR CONTINUOUS SIGNAL OUTPUT: The MXT4 offer the choice of a Pulsed or Continuous signal output enabling operators to switch to the Pulsed Mode in high interference situations and keep on tracing. LCD CLEAR DIGITAL DISPLAY: The MXT4 has a large, clear and easy-to-read backlit LCD mounted behind a tough protective polycarbonate lens. The display indicates clear information about the functions selected, the power level being used and battery condition. ROBUST & DURABLE CONSTRUCTION: The MXT4’s twin wall construction is robust and durable. It also provides IP65 standard protection against dust and water ingress. DATA LOGGING: The MXT4 Signal Generator will automatically record and store how when and for how long the instrument has been operated, Twelve months of data can be stored before being overwritten. 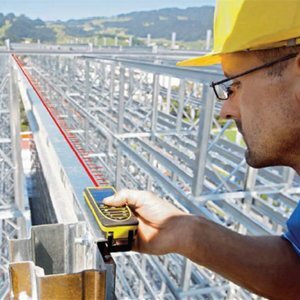 It is therefore possible to keep a full audit trail of the activity of the signal generator and its functionality. Data can be transferred to a PC using USB socket built in the signal generator. AUTOMATIC DAILY SELF TEST (Available on MXT4): The signal generator will undertake automatic daily self test and prior first use of every single day of operation and will provide Pass / Fail Indication on the LCD display.